We’ve got five double passes to give away to see the critically acclaimed horror anthology movie Ghost Stories, which arrives in cinemas on October 25. 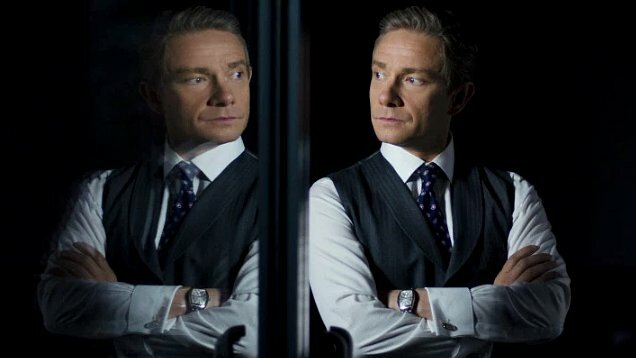 The film, which co-stars Martin Freeman, is currently sitting on an impressive 82% Rotten Tomatoes approval rating. 2. Send us an email, with your postal address, to team@flicks.com.au with ‘Ghost Stories’ in the subject line. Please include your postal address (if you win, we’ll send the prize out to you). The Film Informant is a weekly update on what’s good in cinemas, latest trailers and other matters cinematic. Your satisfaction is guaranteed. All winners picked at random and notified by email.